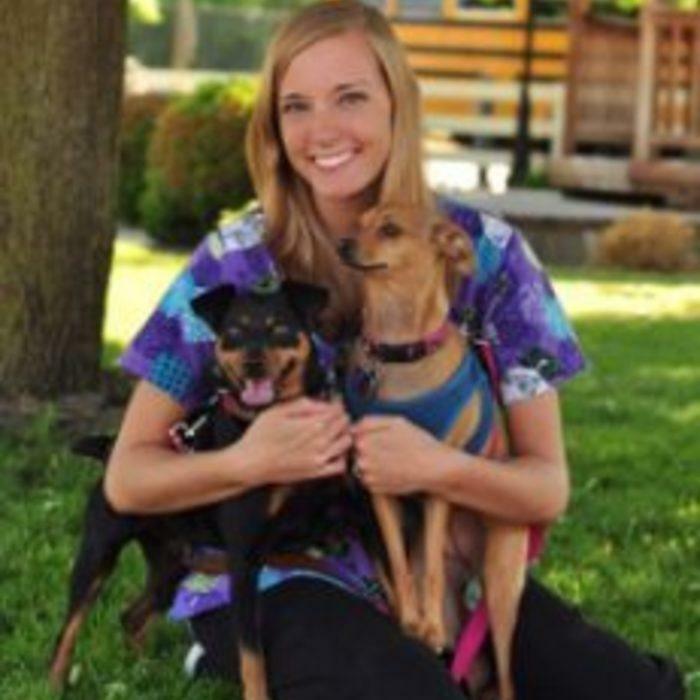 Jenn Winters has been a part of the Bremen Animal Clinic and the Nappanee Veterinary Hospital crew since February 2014. 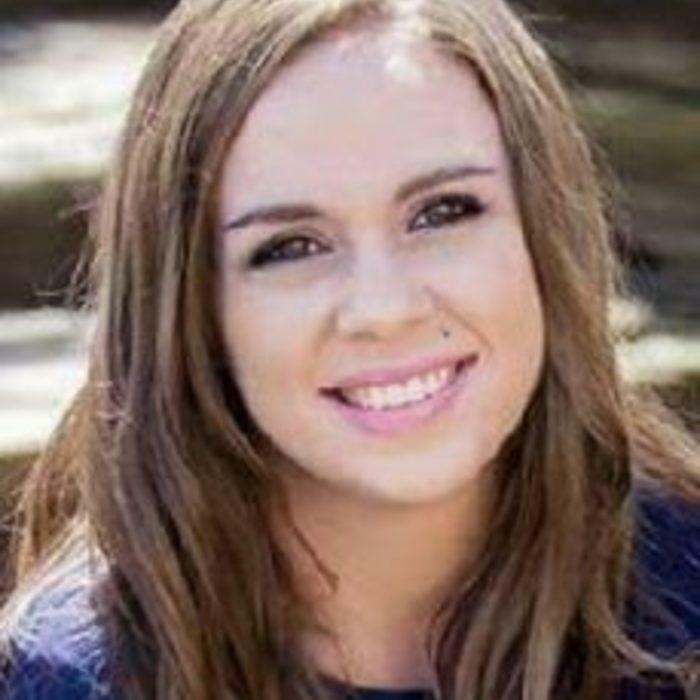 She made her passion for animals into a career and graduated from Brown Mackie College in 2014 with an associate’s degree in Veterinary Technology and obtained her RVT license later that year. Jenn and her husband Joe likes to keep everything in 3’s with their 3 boys, 3 dogs, and 3 cats! She enjoys staying busy while spending time with her family and taking walks with her fur babies. Her favorite part of the job is watching animals grow. She loves the challenge of helping animals heal and doing whatever needs to be done to help them. 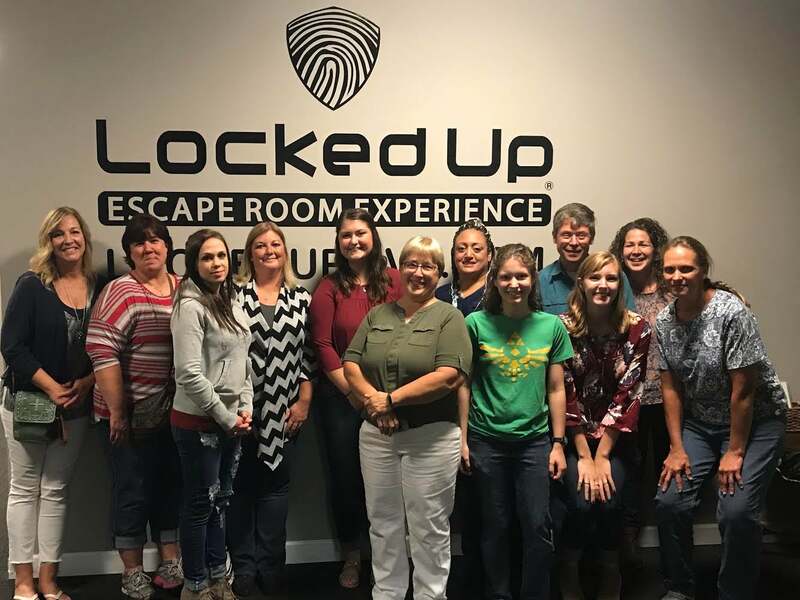 She enjoys being a part of a team and reaching goals with her co-workers. She hopes to further her career in the future to become a Veterinary Technician Specialist in exotics while hoping to talk the Cartwrights into expanding our field to welcoming more exotics here!! 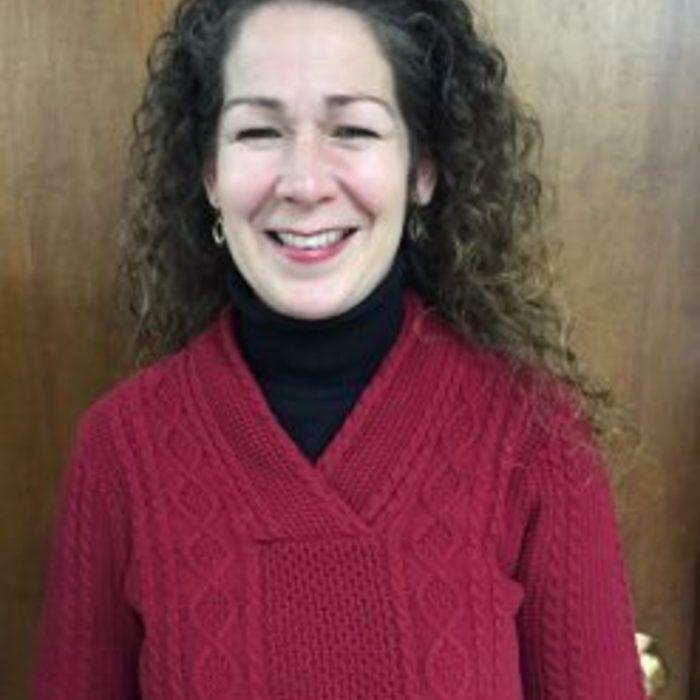 Carissa Duncan has been a part of the BAC and NVH crew since April of 2014. She attended the Veterinary Technician Institute of International Business College in Fort Wayne and graduated in February of 2014. She and her husband, Braxton, have two crazy dogs to keep them busy, Polly who is a 6-year-old Miniature Pinscher and Cinnamon who is a 6-year-old Italian Greyhound/Chihuahua mix. They recently got married and cannot wait to see what the future holds for them as they look forward to starting a family. Carissa has had a love for animals since she was young and has always wanted to be in this field of work. 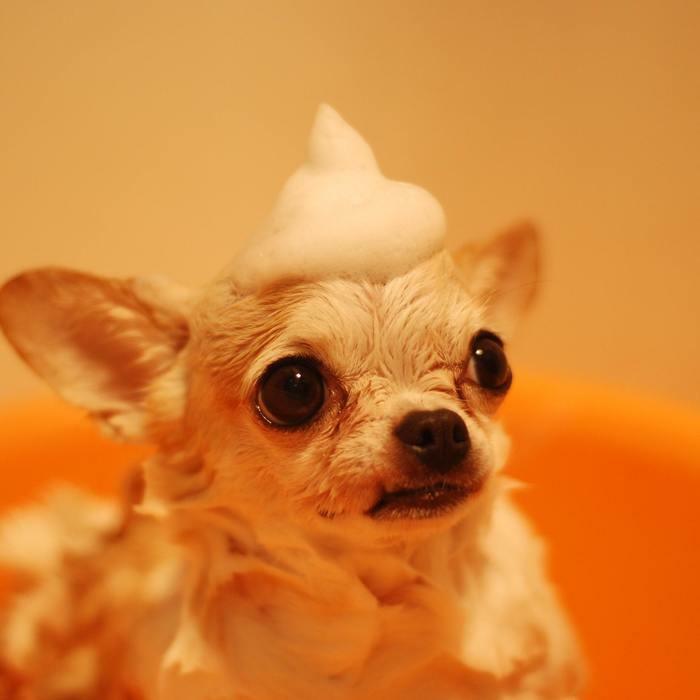 She loves being able to interact with the clients and help take care of their pets. Her favorite part of her job is being able to watch an animal come in as a puppy and see them grow. Her greatest reward is being able to nurse an animal back to good health after an illness. She enjoys assisting with surgeries and taking care of hospitalized animals. In her free time, she enjoys spending time at home with her husband and dogs or getting together with friends and family. She loves being outside during the warm days, playing in puddles on rainy days, and being wrapped in a blanket during the cold days. She’ll never pass up a good nap when time allows though! 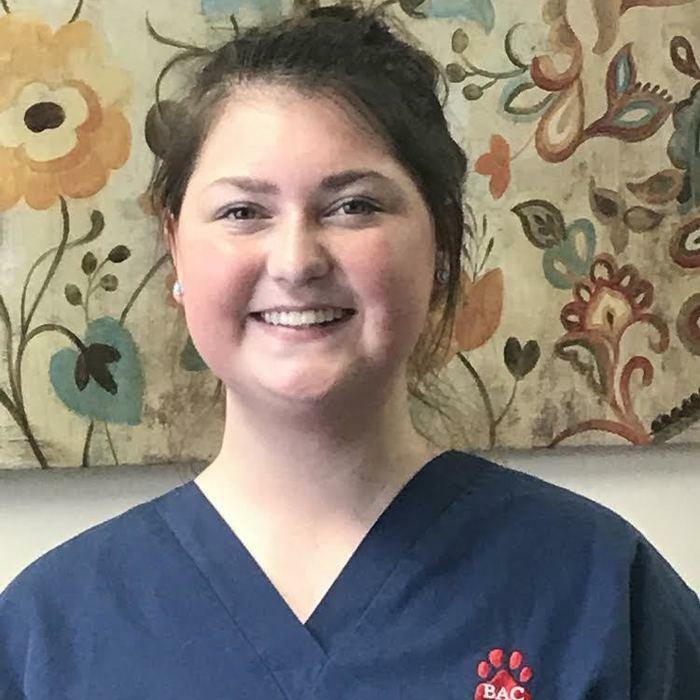 Rebecca Cartwright is the office manager for the Nappanee Veterinary Hospital (Bremen Animal Clinic). She loves working alongside her husband Dr. Cartwright and has enjoyed getting to know the amazing staff and clients at the clinic. 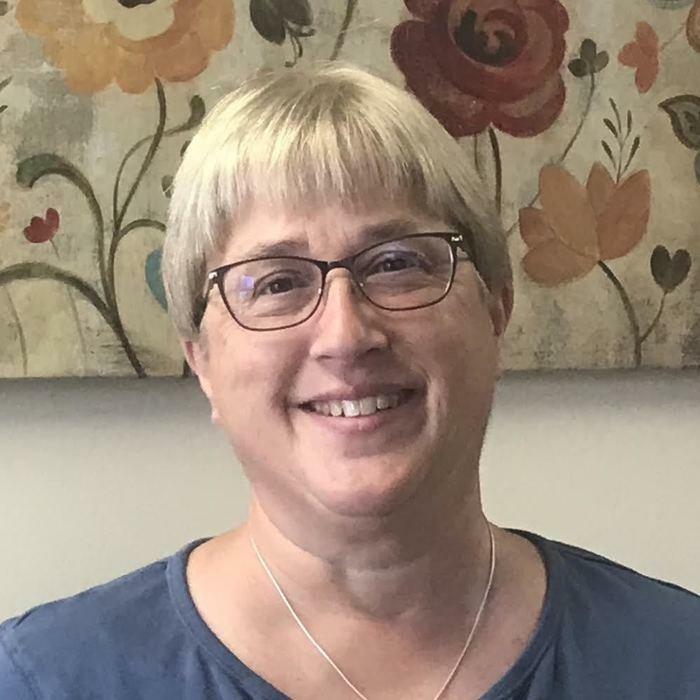 In her former life, Rebecca earned a masters degree from the IU School of Music in Bloomington IN and played flute in several Indiana orchestras including the Ft. Wayne Philharmonic, Indianapolis Symphony, and Evansville Philharmonic. These days, she and Dr. Cartwright enjoy life on their farm along with their two sons, Alex (18), and Josh (15). They share their farm with about 14 Katahdin sheep, 3 Maremma Italian Sheepdogs and their occasional litters of puppies, and 3 cats. 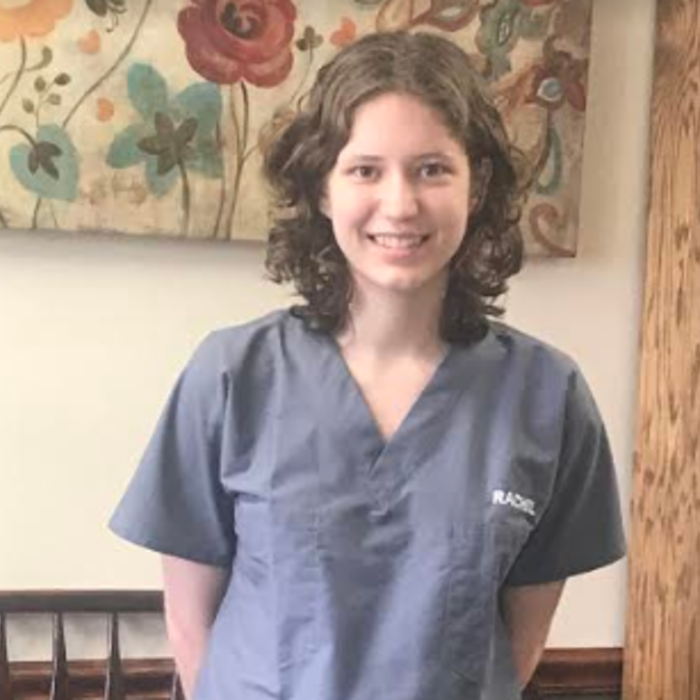 Rachel Neuendorf started working at Nappanee Veterinary Hospital in April 2018. She got her B.S in Health Science and her minor in Chemistry and Information Systems. She has two cats named Sindar, and Despereaux. In her free time, she likes playing video games with her two younger brothers. She enjoys the winter time, snow, Christmas lights, and hot chocolate all year long! months you will find her in the sewing room, quilting, with a hot mug of cocoa by her side.